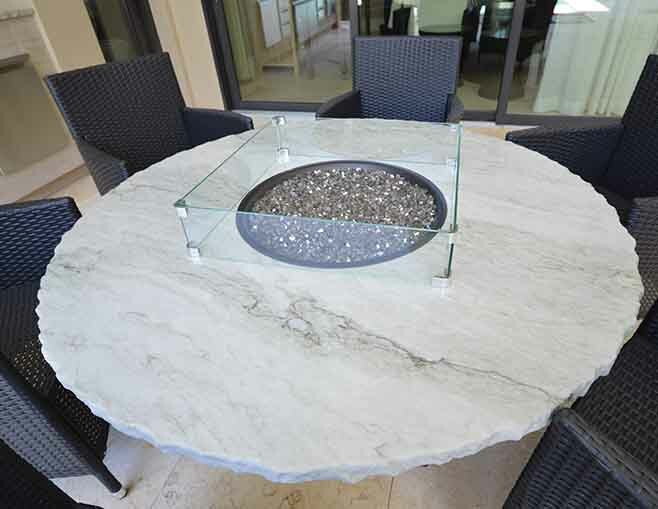 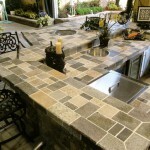 Orlando is the perfect place for outdoor countertops, but are you sure you are getting the right material? 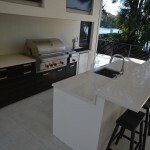 We are excited to announce that we will now supply Dekton Outdoor countertops for the Orlando area. 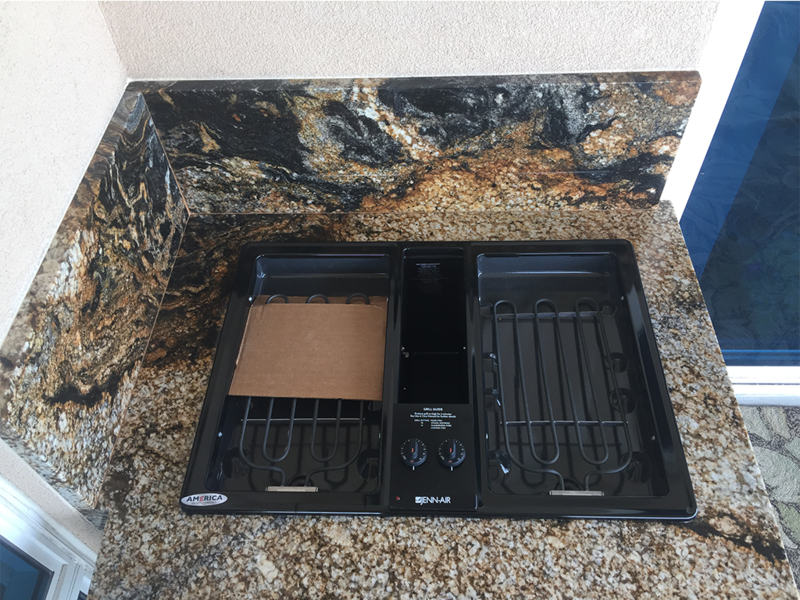 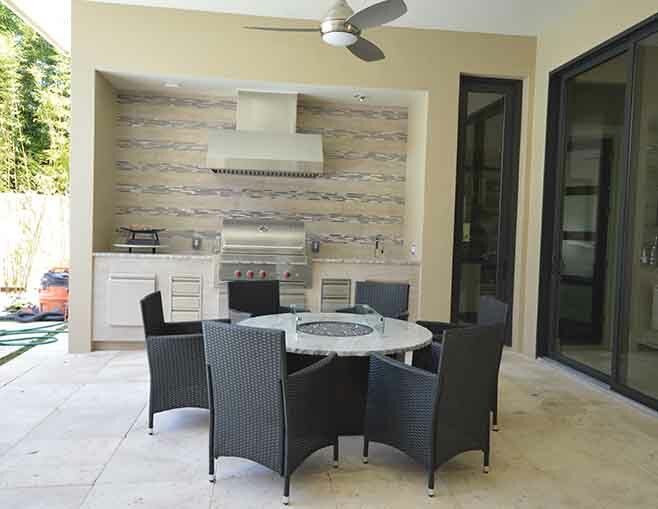 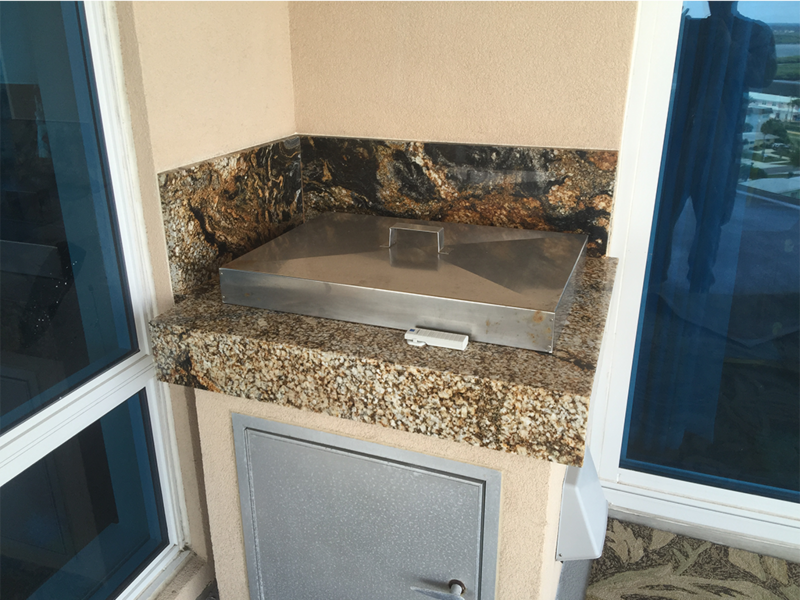 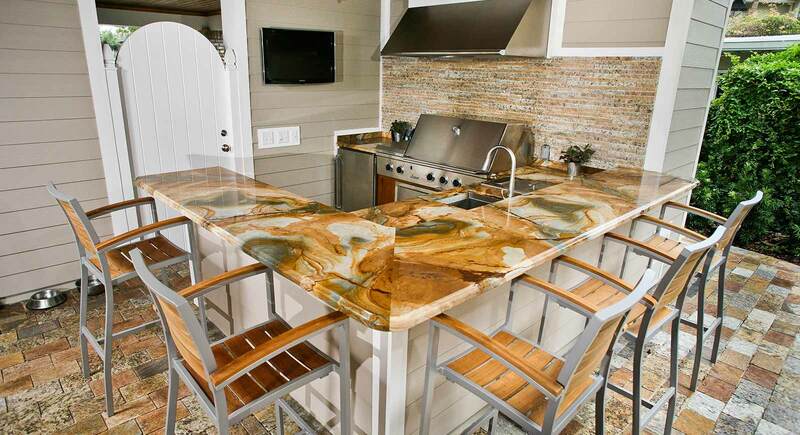 Orlando is the perfect place for outdoor kitchen countertops due to the abundance of pools, decks, barbecues and favorable warm weather year round! 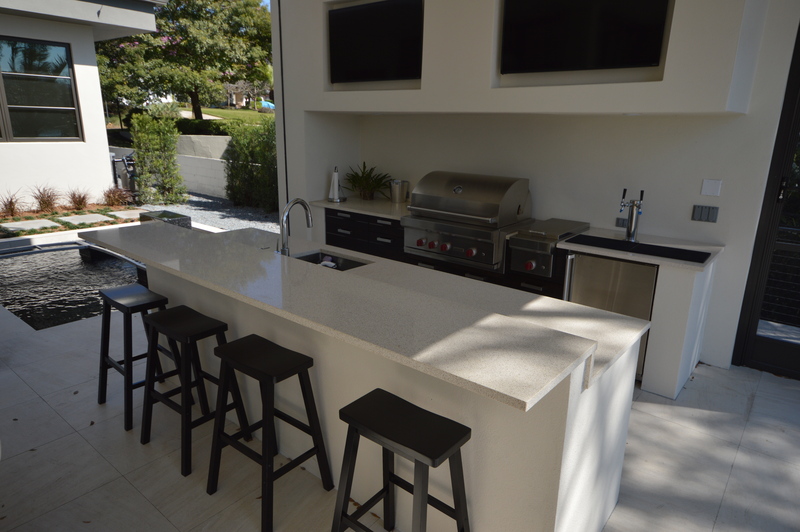 Certain materials perform better in the sun and heat than others, and Dekton Quartz countertop material is engineered to withstand high temperatures and prevent damage from Florida’s harsh UV rays. 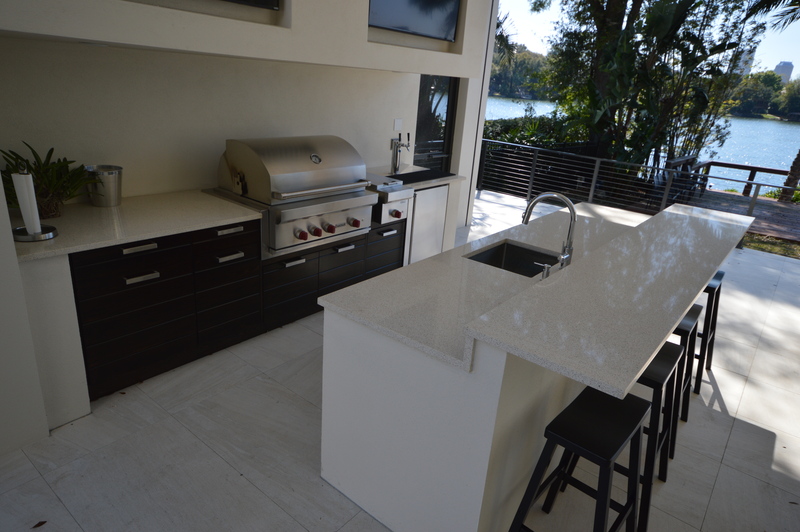 Dekton’s Quartz countertops come in a variety of patterns and colors, perfect to match your deck or patio. 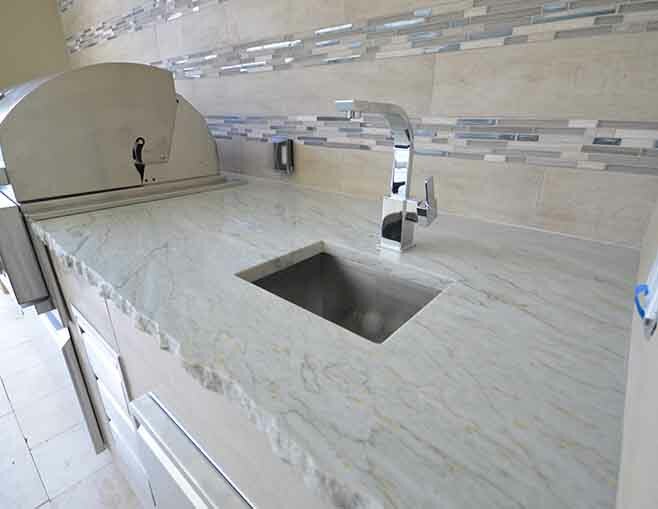 Dekton also carries a variety of Solid Surface countertops that are engineered for superior performance. 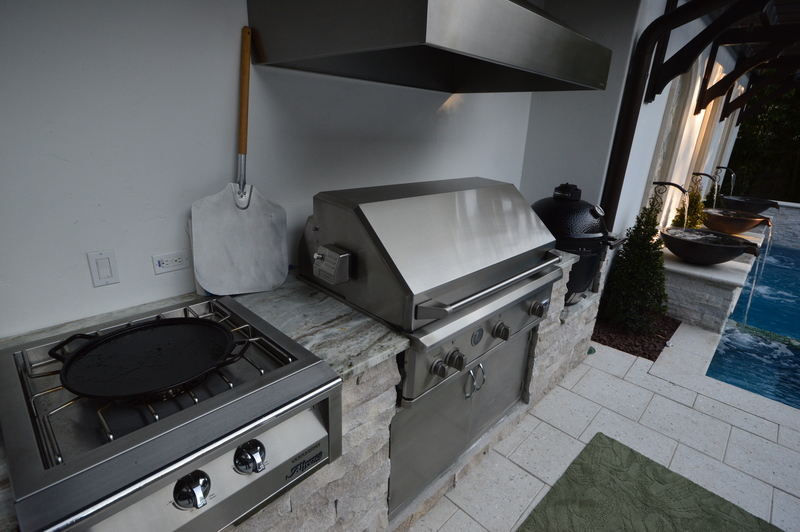 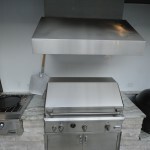 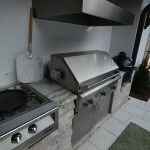 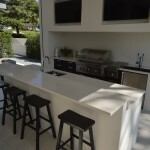 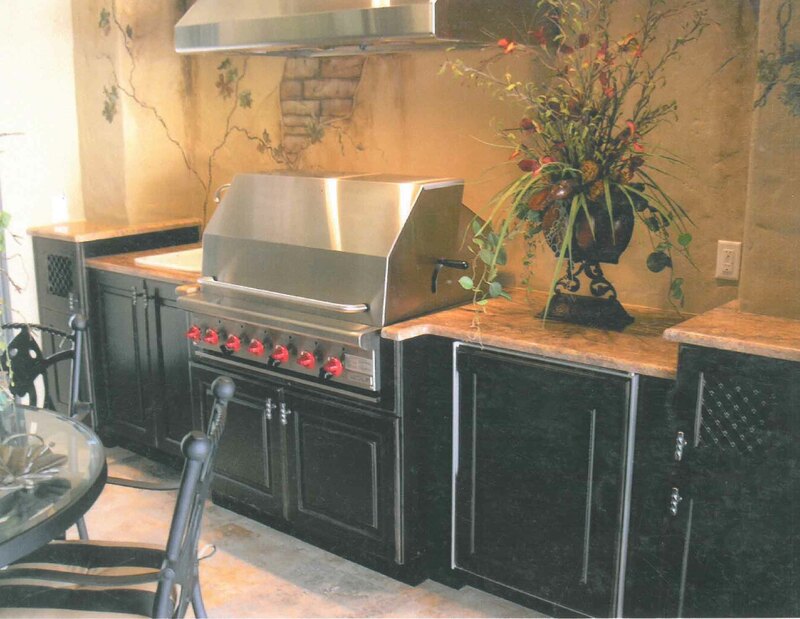 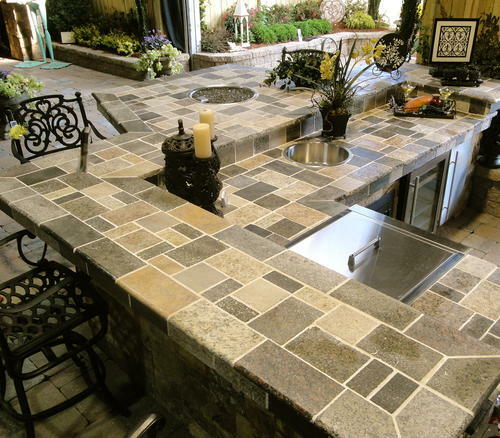 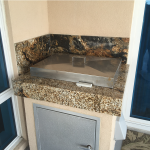 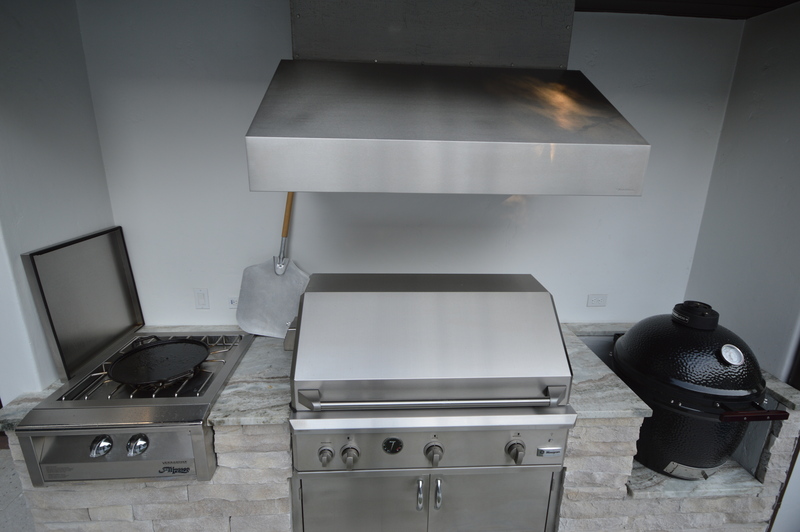 Looking to begin your outdoor kitchen project in the near future? 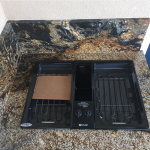 Give us a call at 407-299-9394 or fill out a contact us form. 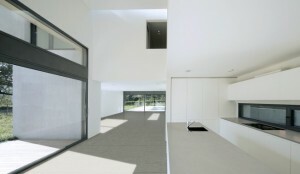 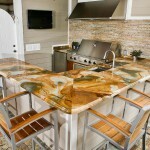 For more information on Dekton Countertops and Countertops for outdoors, visit their website at www.Dekton.com . 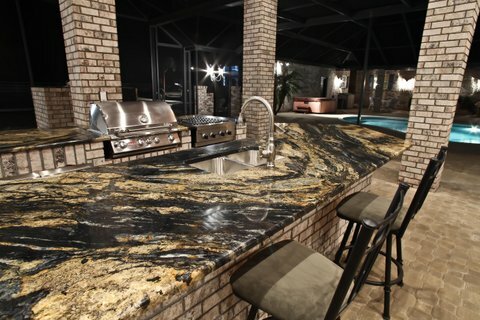 We have gathered several of our favorite outdoor countertop projects completed in Orlando into one gallery for your inspiration. 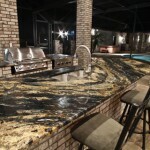 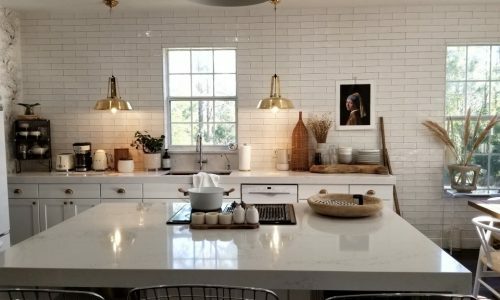 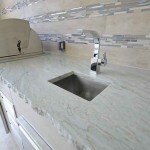 Popular Quartz Countertop Brands in Orlando Florida. 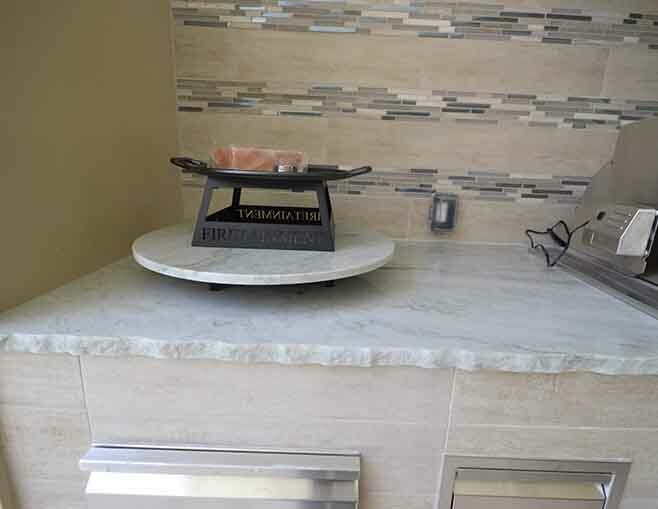 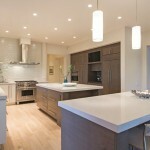 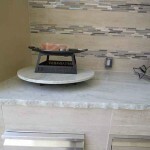 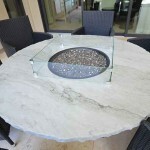 We are proud to carry quartz materials from industry leaders. 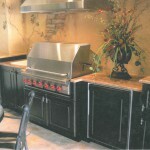 such as LG, DuPont, Cambria, and more.